Rich and sweet fragrances are now available in cute looking jars. 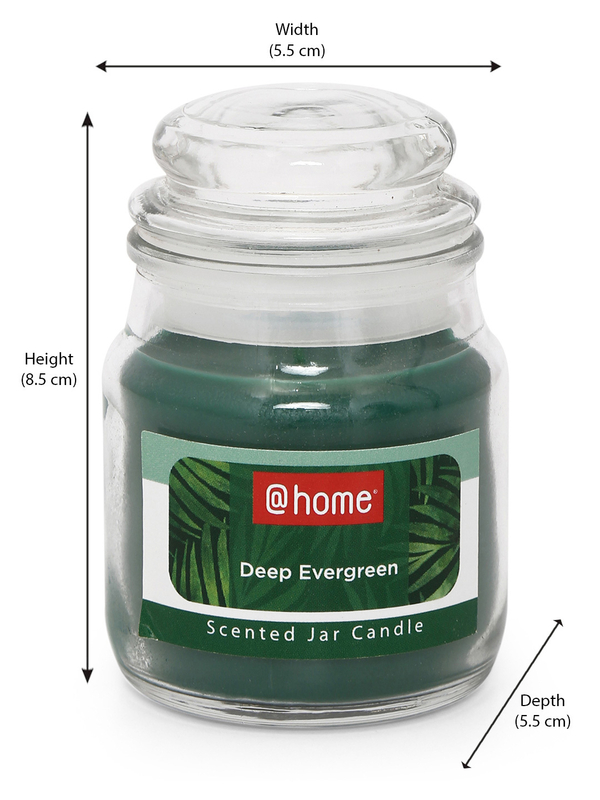 Their sweet strong smell can be sensed when lighting up a jar full of colored deep evergreen colored wax. It's the same as happiness in a jar. These jar candles have a slow and even burning capacity and will occasionally liquefy out to edge. Hanging these jar candles using strings or hooks can create the perfect ambiance for an evening party or a dinner reception or in that case even for a romantic prom night. The wax from these jar candles will not even drip thus creating a perfect li up top. The candle is a perfect blend of dark green color wax and sweet scent. Jar candles also create less wastage as all the wax drippings make it place in the jar itself. Each of these jar candle will burn for good number of hours spreading its glow. Even after all the candle wax has been burnt out the jar can be used to store small precious valuables such as beads, colored sand or small pins or clips. They can also be used to create candles by melting paraffin wax into the jar and adding a cotton wick to it and freezing the wax. Jar candles are reusable pieces of decoration and also creates a uniquely lit up look.